Over the past few years, Team India has performed exceptionally well across continents against every opposition in the limited-overs cricket and, without a doubt, is one of the favourites to win the cricket’s most prestigious trophy, the ICC World Cup for the 3rd occasion. Though the Men in Blue may appear a well-settled unit from a distant with arguably the world’s best top 3 in form of Rohit Sharma, Shikhar Dhawan and Virat Kohli along with lethal bowling attack with the rise of pacers Jaspreet Bumrah, Bhuvneshwar Kumar, Mohammed Shami and wrist spinners Kuldeep Yadav and Yuzvendra Chahal, they are missing a very vital weapon in their armoury – The Middle Order! With MS Dhoni coming in at No.5 along with hard-hitters like Kedar Jhadav, Dinesh Karthik, Hardik Pandya to follow, the No.4 slot has specifically been the area of concern for years now. Over the years, in the quest of discovering the ideal No. 4, the Indian selectors have consistently experimented with players. 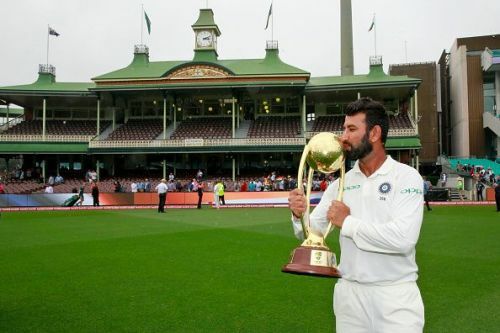 Starting from the old warhorse Yuvraj Singh to India’s Test vice-captain Ajinkya Rahane, to the very experienced Dinesh Karthik to the new generation of Indian cricket, KL Rahul, Manoj Tiwary, Manish Pandey and legend MS Dhoni were given the opportunity. Unfortunately, despite having the potential none could really cement themselves at all-important No.4 slot. In July 2018, Indian selectors unexpectedly brought back Ambati Rayudu after a gap of long 3 years, purely based on his excellent performance in the domestic circuit. And thankfully for Indian cricket, the veteran somewhat proved the selectors right with few matches winning performances but lacked consistency. And now, with his poor run of form in ongoing home series against Australia, Team India once again appears to be searching for the very old answer. 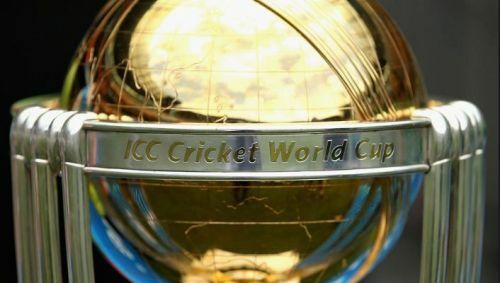 With less than 100 days remaining for the biggest cricketing tournament, the ICC World Cup 2019, the team management is still unsure about their No. 4 and whether they like it or not, they have to pursue with tried and tested – either Ambati Rayudu, KL Rahul or late boomer Vijay Shankar. ICC World Cup 2019: Have India ever fielded a stronger squad? ICC World Cup 2019: Should Virat Kohli bat at No. 4? ICC World Cup 2019: Is Vijay Shankar the right choice over Ambati Rayudu?